Discussion of ideokinetic, release / image-based movement training and implications thereof for dance composition, improvisation and performance. 32pp. 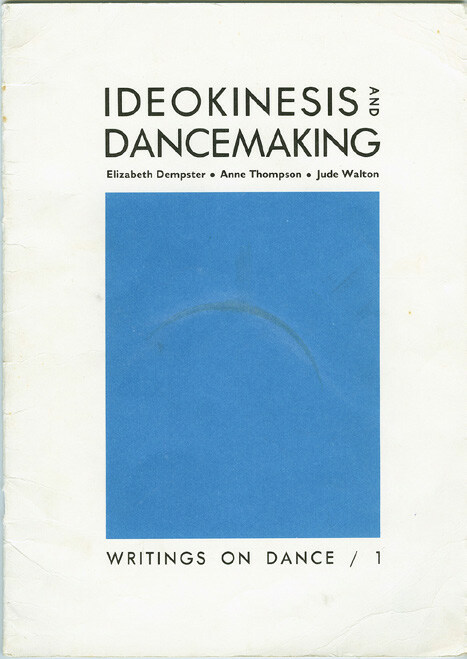 A position at a point in time - Anne Thompson / Image based movement education - Elizabeth Dempster / Imagery, ideokinesis and choreography - Elizabeth Dempster / Bricolage: the art of making do with what's at hand Jude Walton.